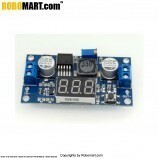 The device is available in 4 different output voltage: 3.3V, 5.0V, 12V, and adjustable power Inputs. 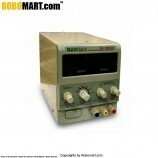 Input voltage range: 3.5V – 30V. 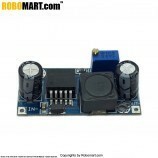 Output voltage range: 4.0V - 30V. 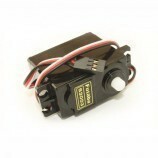 The 7.4 V boost 12 V applications in Aeromodelling camera. 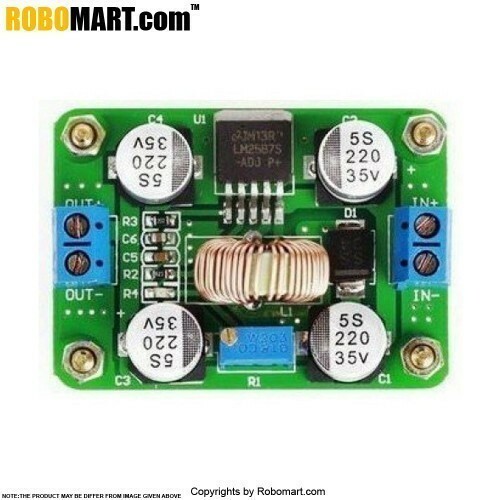 Also Searched as: boost converter, booster converter circuit for vehicles, booster converter circuit cars, dc-dc boost converter, dc-dc step up converter, boost regulator circuit, voltage boost, boost current.